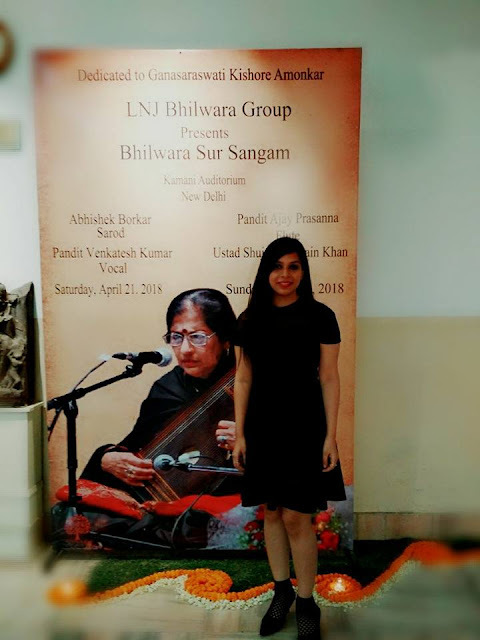 The Bhilwara Sur Sangam, of the LNJ Bhilwara Group, has become one of the most sought after yearly music festivals of the Capital. This edition of two day-day musical fest was dedicated to the promotion of Indian classical music traditions. Various eminent artists of the country graced the event by their presence. 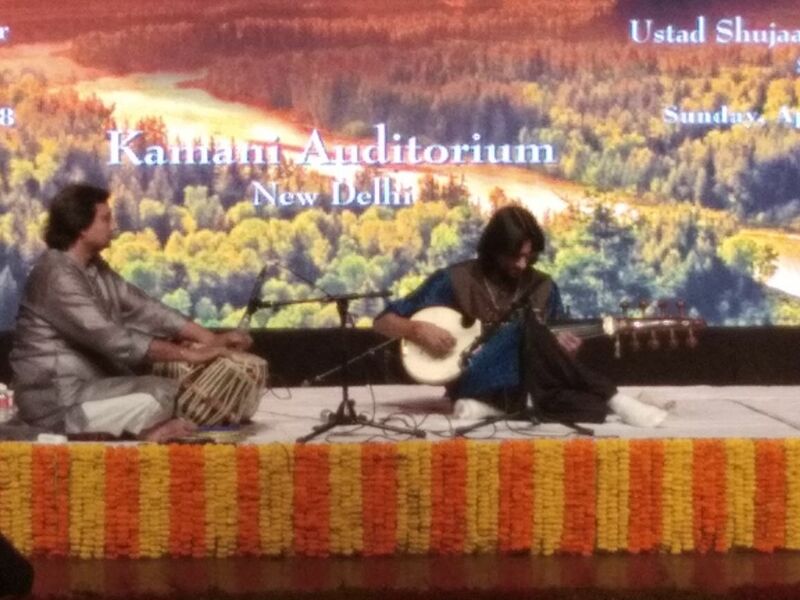 Padma Shri awardee, Pandit Venkatesh Kumar, once again mesmerised the audience with his soulful voice . Accompanied on flute by Pandit Ajay Shankar Prasanna , and with support by some of his best disciples was one night to remember. His voice really brought the Kamani Auditorium to life. Superb performance by Ustad Shujaat Hussain Khan was perhaps the highpoint of day two of the two day event organised by Bhilwara Group. The sonorous sitar recital was followed with performance by Shri Abhishek Borkar. Shri Abhishek Borkar was, in fact, equally enthralling on sarod as well. The very first stroke on the sarod captured the sensibility of the discerning audience. 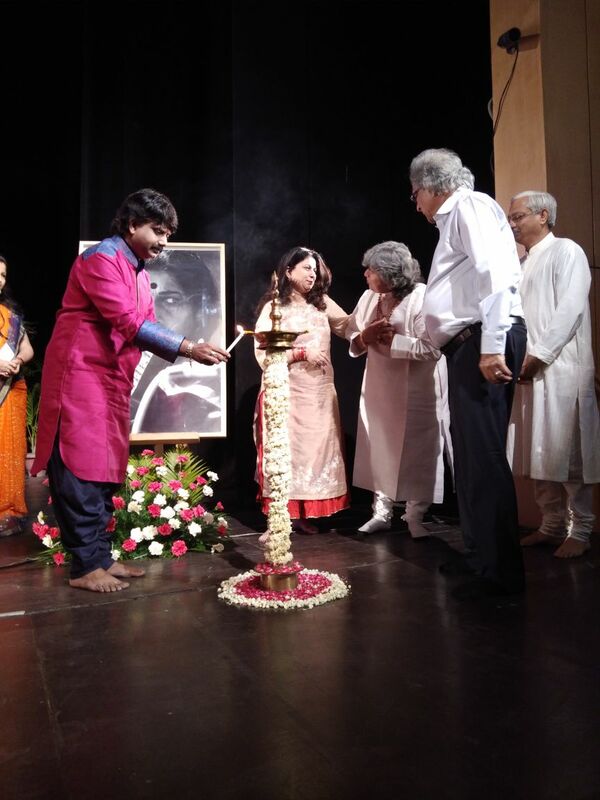 This year the Sur Sangam was dedicatd to Ganasarswati Kishori Amonkar. Bhilwara Sur Sangam has been spreading the rich heritage of Indian classical music traditions. It is indeed heartening that many legendary artists of diverse genres have performed on this platform. I feel privileged to be part of an event of such magnitude and to be able too see such quality musical talents of our country performing in front of my eyes. I feel proud that Bhilwara group is year after year conducting such events that bring us closer to our roots.